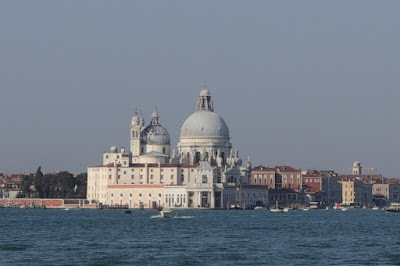 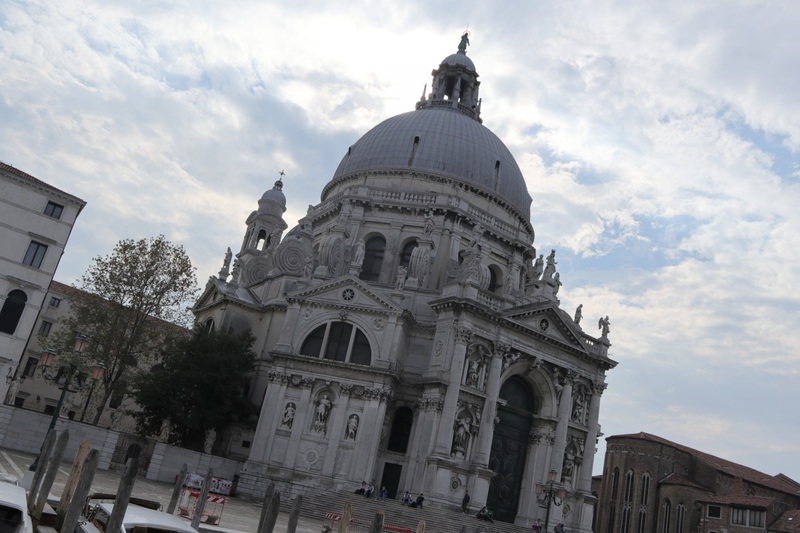 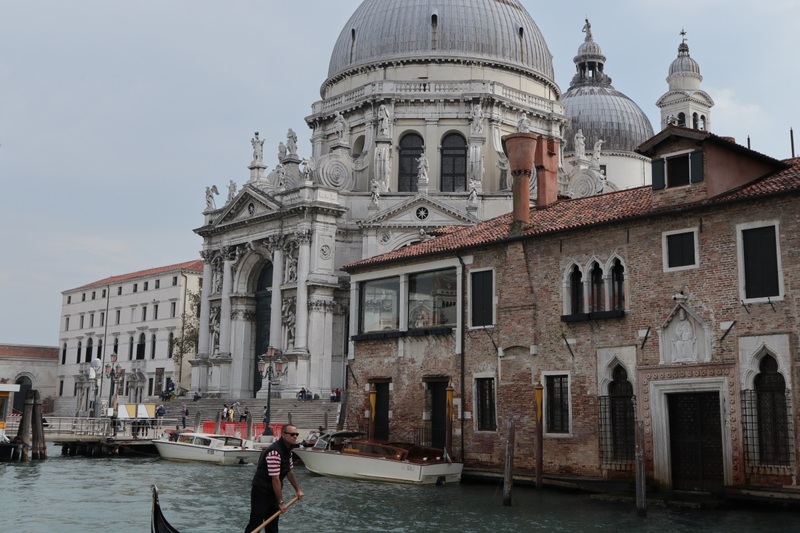 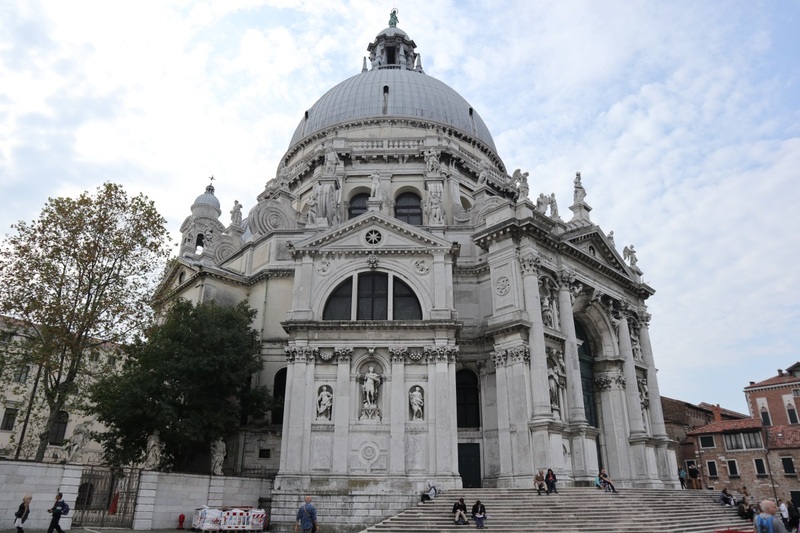 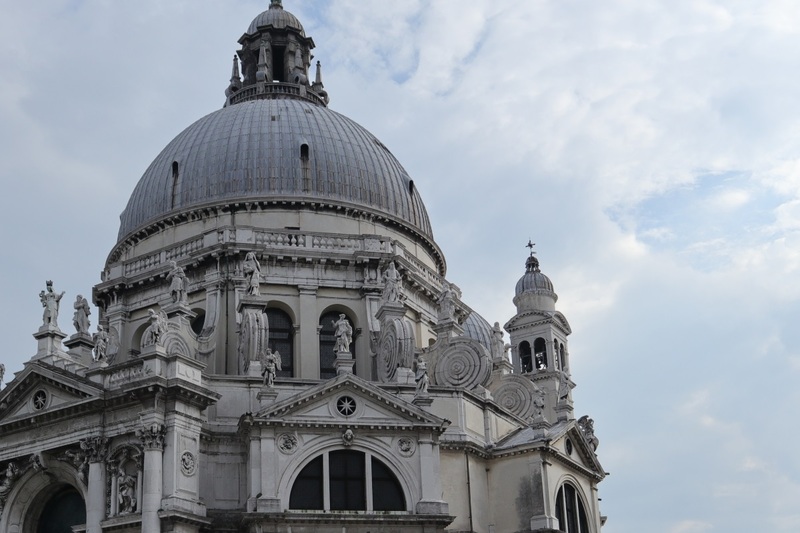 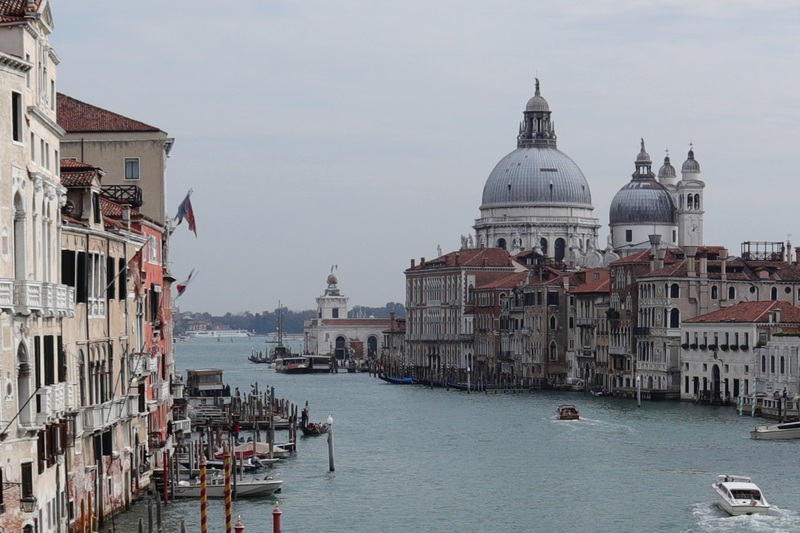 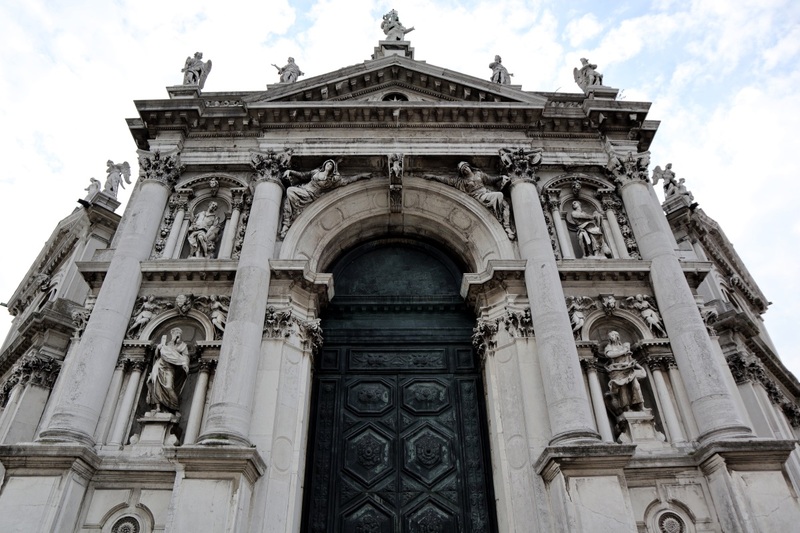 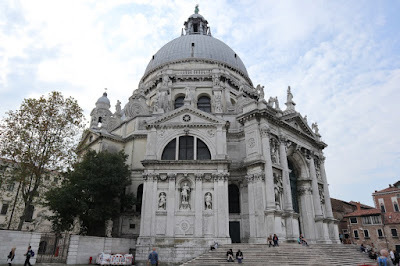 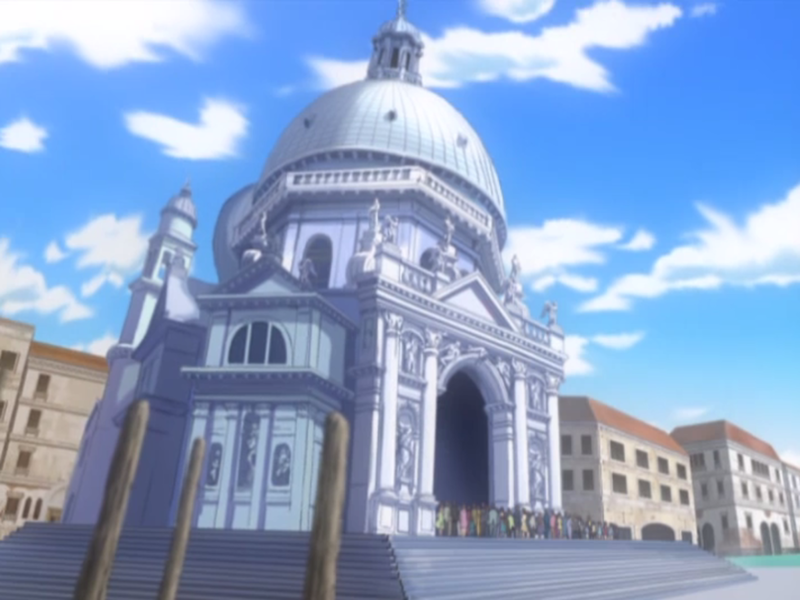 Another church shown in Aria is the Basilica di Santa Maria della Salute. 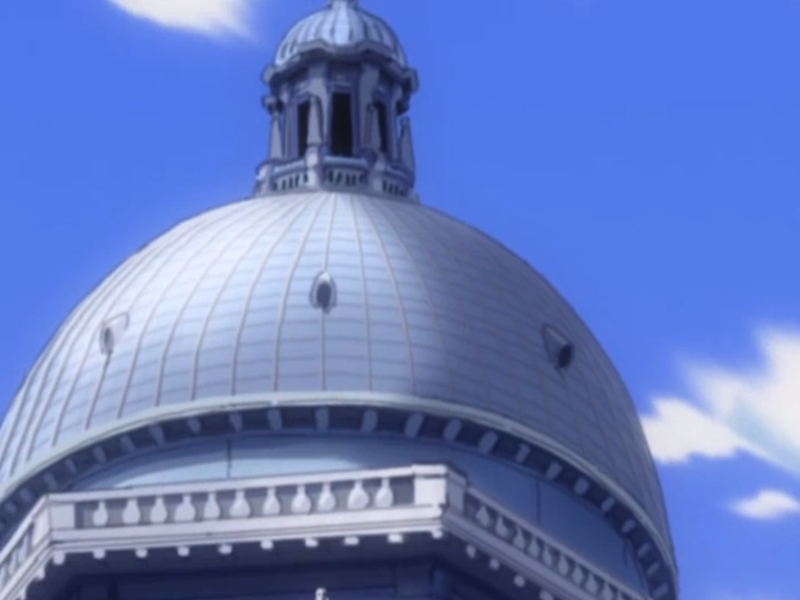 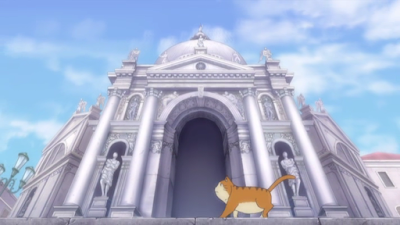 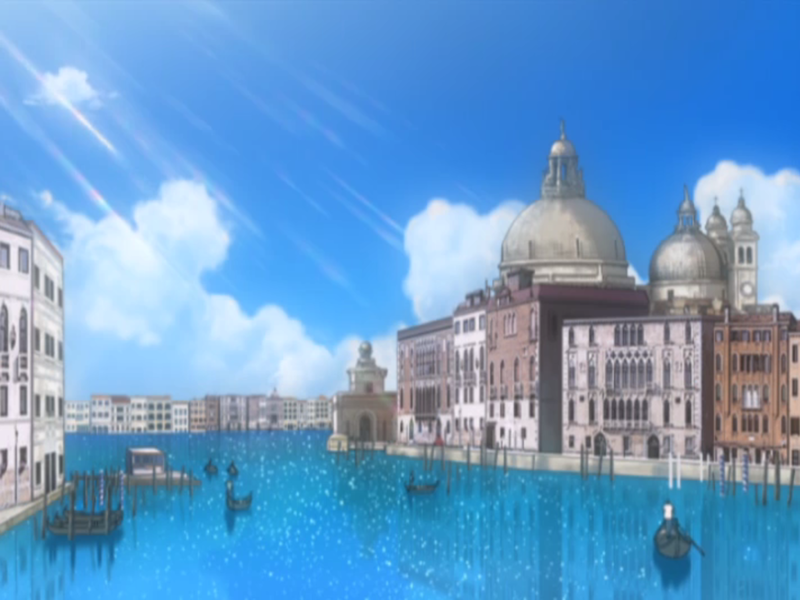 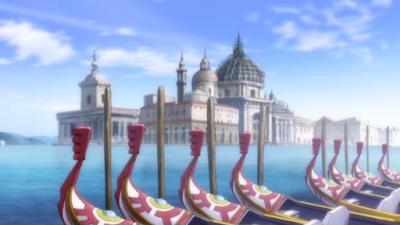 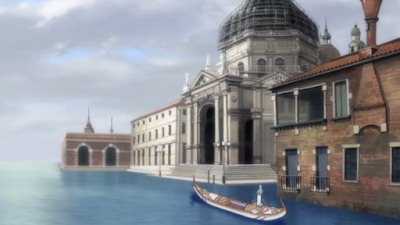 The basilica as shown in Aria the Natural. 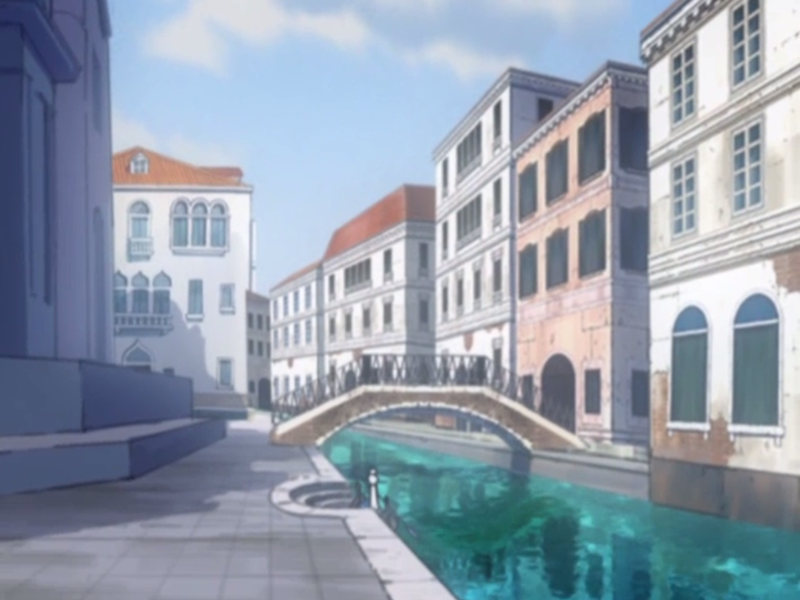 This street on the side of the basilica doesn't seem to match the anime that much. The bridge here is called Ponte de l'Abazia. 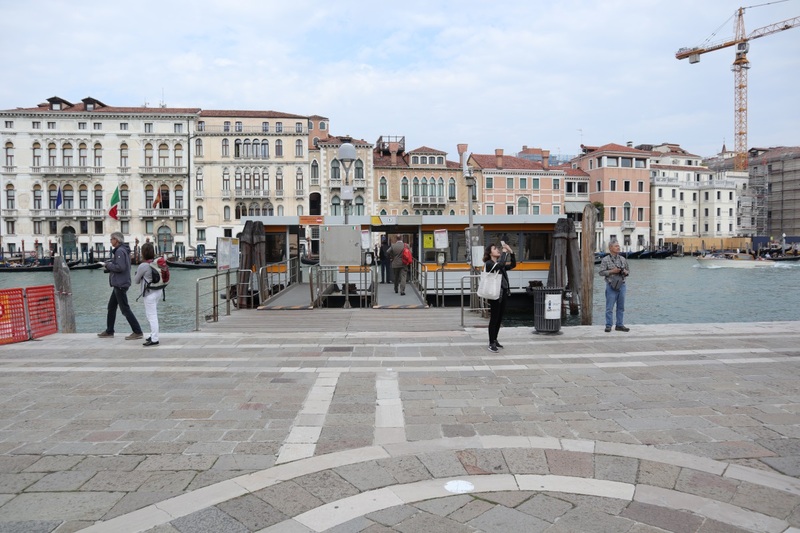 The place to get on and off boats. 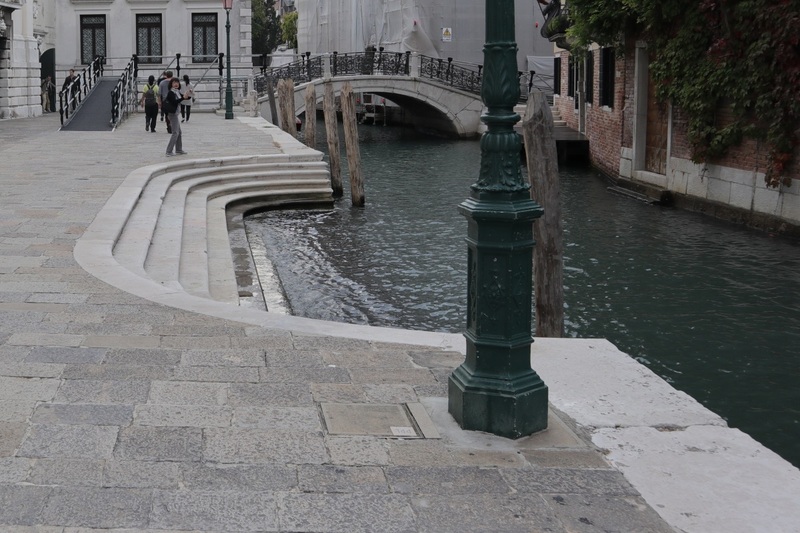 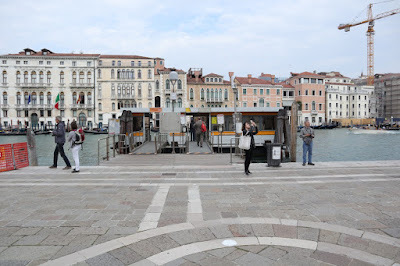 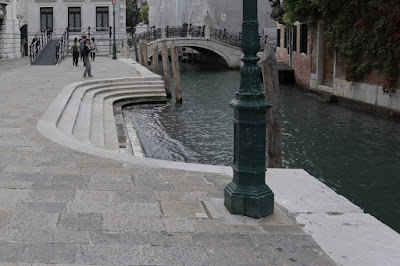 In front of the basilica there's a water bus stop in real life. 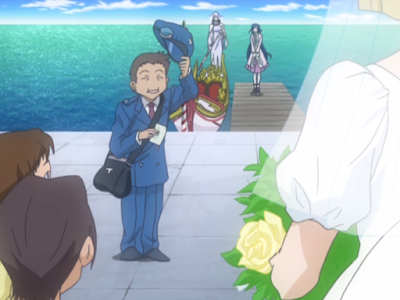 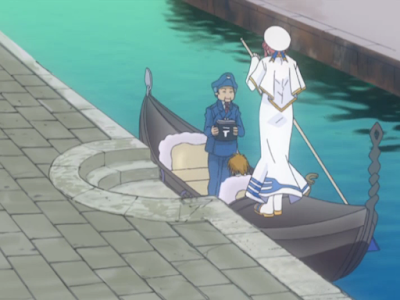 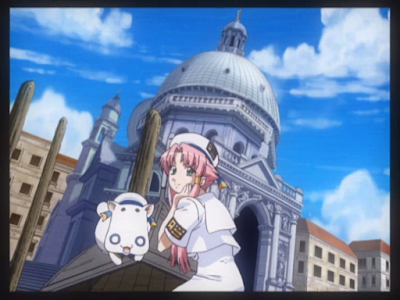 Akari taking a picture together with president Aria in front of the basilica. 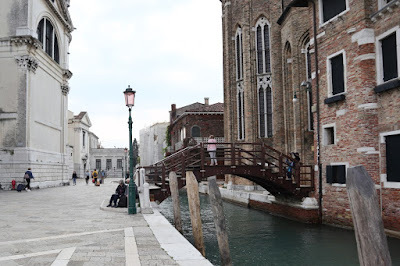 I took this picture from the Ponte dell'Accademia bridge. No dome renovations when I visited. 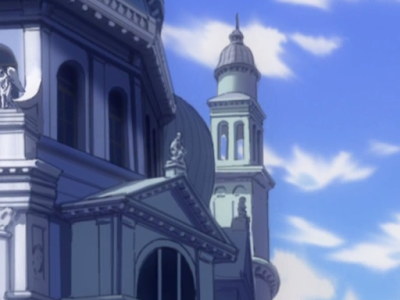 The building to the right of the basilica here matches.